Your central heating system provides warmth to the interior of your building and helps to acclimate different rooms in the property to keep everyone in your home happy. Whether this be through hot water any time of the day, or through smart central heating controlled by intelligent systems and applications. Fab Gas plumbing and heating have the solution for you. We can help to source energy efficient systems that will not only help to keep your home warm and cozy, but also reduce your energy bills. 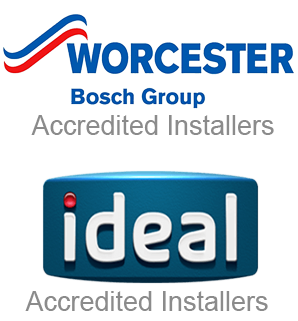 We install central heating systems from a wide range of industry leading manufacturers that are both gas safe and cost effective. Ensuring that you get an efficient system at the best possible price. 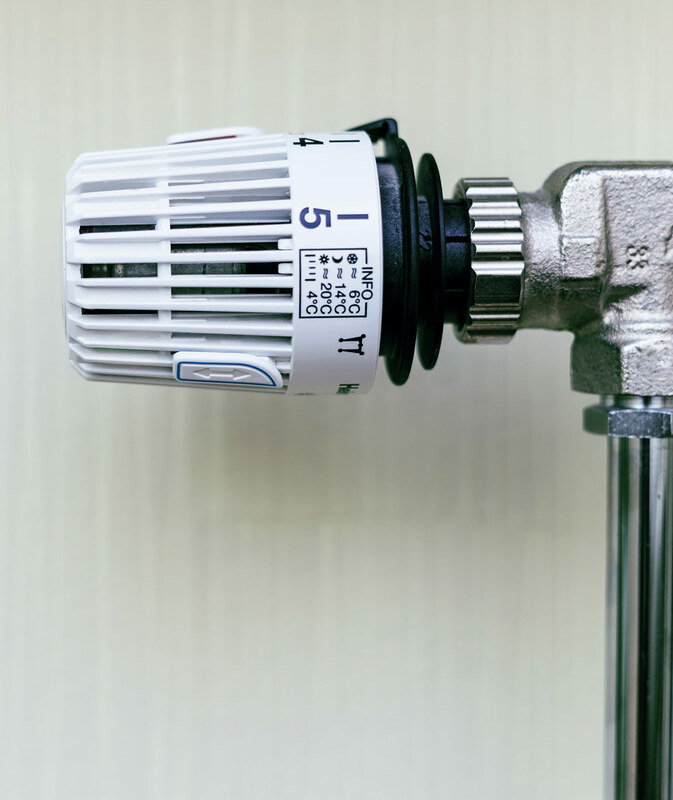 Damaged or broken central heating systems can leave your home’s temperature low and your energy bills high. Fab Gas, Gas Safe Registered, West Yorkshire based heating engineers are available 24 hours a days, 365 days a year to provide free estimates on your central heating emergency. We can quickly identify the problem and with our fixed rate fees, provide you an accurate, competitive quote. The proof is in the name, we are fab with gas and central heating. Unlike other heating companies we are family run, local and provide fantastic aftercare and customer service. 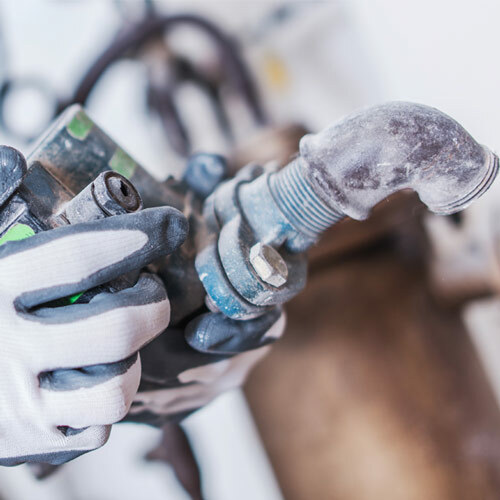 Our team of engineers are experts in the field of gas, boiler installations and plumbing services. We have over 20 years experience working in Leeds and the surrounding areas. Check out some of our latest Google reviews and see what other people had to say about the level of service we provide. The safety of your home and those who live in it, should not be left just anybody. Choose the experts, choose Fab Gas.